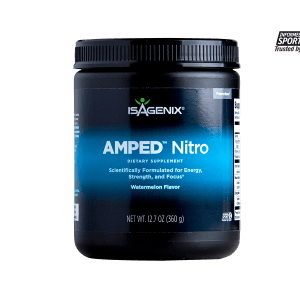 With High T Black, the natural testosterone supplement for men, you can build your muscle mass by getting the energy you need to make it to the gym, recover faster from your workouts, and still have enough left in your tank to satisfy your partner at the end of the night. 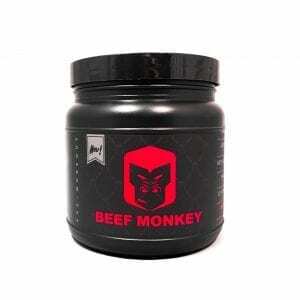 High T Black uses high-quality ingredients to naturally increase testosterone levels in men. 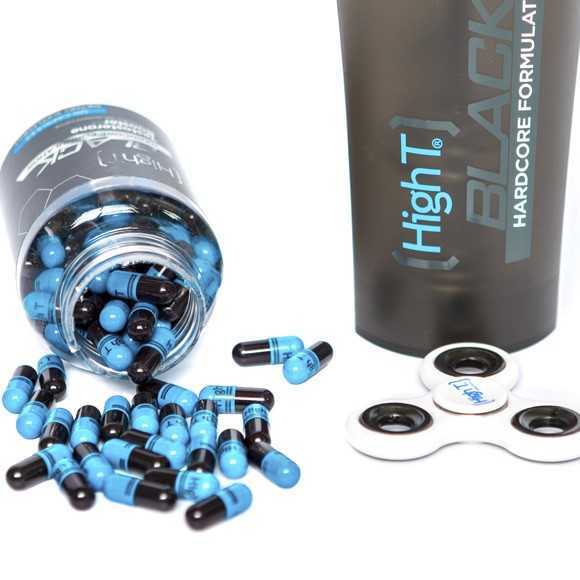 As one of the highest selling Fenugreek Supplements on Amazon, you can be confident that when your bottle of High T Black arrives, you’ll be getting a product that works. Other key ingredients include vitamin B12 and Rhodiola rosea. 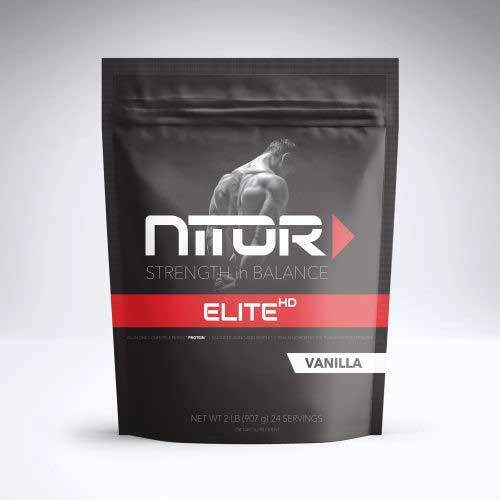 We know the importance of putting quality nutrients in your body. That’s why every bottle is governed by strict guidelines for safety and quality.